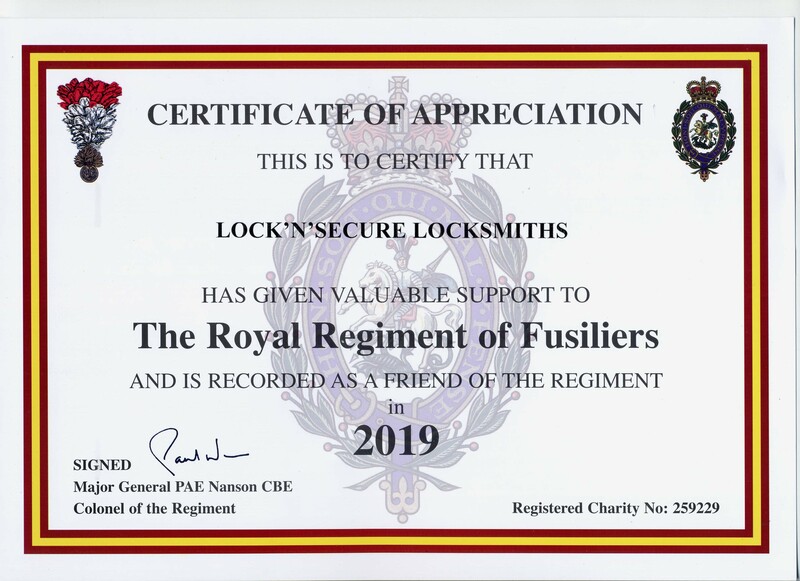 Welcome to Lock'n'Secure, your Basingstoke Locksmith; we are a locally based, family run business with an aim to provide a fast, reliable, efficient and friendly services to both commercial and domestic clients throughout the local areas of Basingstoke, Reading and Newbury. For your peace of mind, we are DBS checked, vetted and monitored by Expert Trades and are committed to trading legally, fairly and honestly. 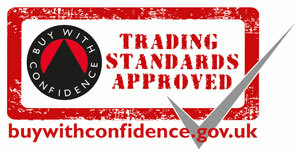 We are members of the Buy With Confidence scheme, approved by Trading Standards. Consumers who purchase goods and/or services from us will have statutory rights under the Consumer Rights Act 2015. 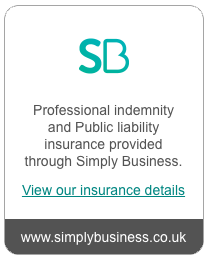 You can also find our profile on iHampshire, the local business directory for Hampshire. Whether you're locked out and looking for our emergency service or would like a k﻿e﻿yfree Smartlock, CCTV and/or alarm system installed, we can cover all of your security needs. 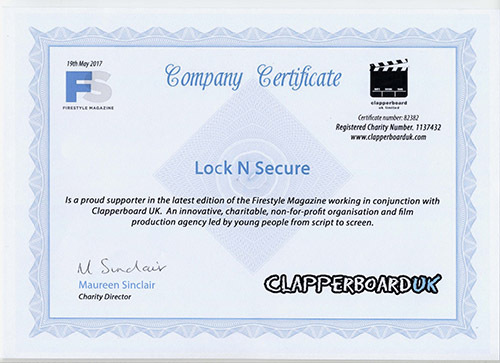 Other services we offer include, but are not limited to, lock fitting (British Standard 3621 insurance rated mortice locks and TS007 3* Anti-Snap Euro Cylinders available), key cutting on site, lock repairs and burglary repairs. We are more than happy to provide a free estimate or quotation if you are interested. 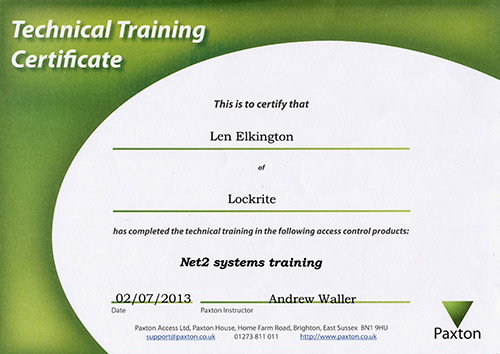 We also offer free security audits at your convenience. No Call Out Charges apply at anytime. When you call you will always talk to an experienced Basingstoke Locksmith prior to a service visit, we do not operate via a National Call Centre! 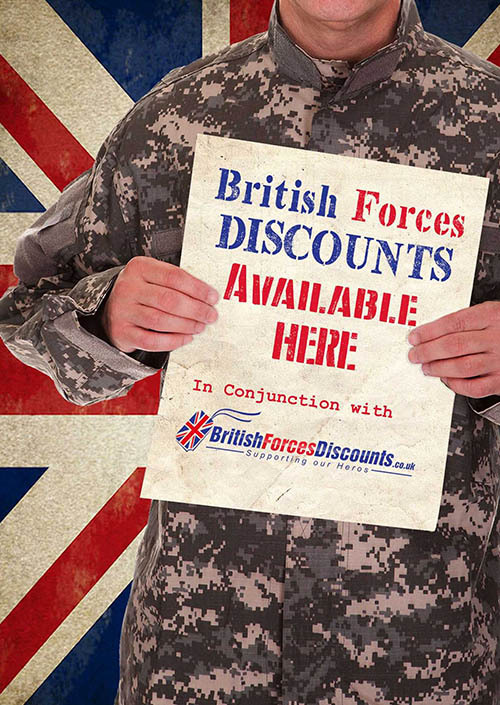 We are also happy to offer a discount to Armed Forces personnel (both active and retired), Emergency Services employees, Senior Citizens and new property owners. We are available 24/7 and aim to be with you within 30 minutes and offer our services throughout Hampshire and Berkshire. To get in touch, please give us a call on 07785 384914 (24hr) or 01256 818011 or send us a message through our website's contact form. 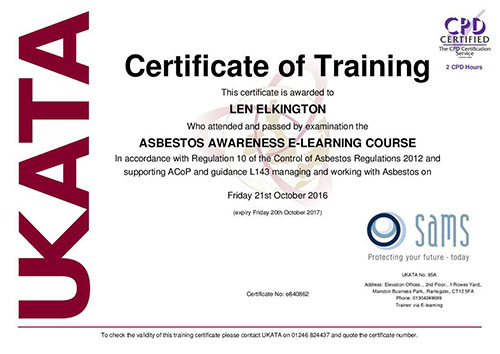 Offering a swift response throughout the Basingstoke area and covering Reading and Newbury. 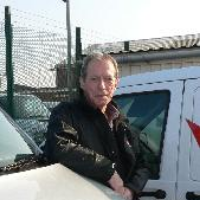 We are available 24 hours a day and aim to be with you within 30 minutes. For your peace of mind, we are DBS checked, Buy With Confidence Trading Standards Approved, fully qualified and hold public liability insurance. 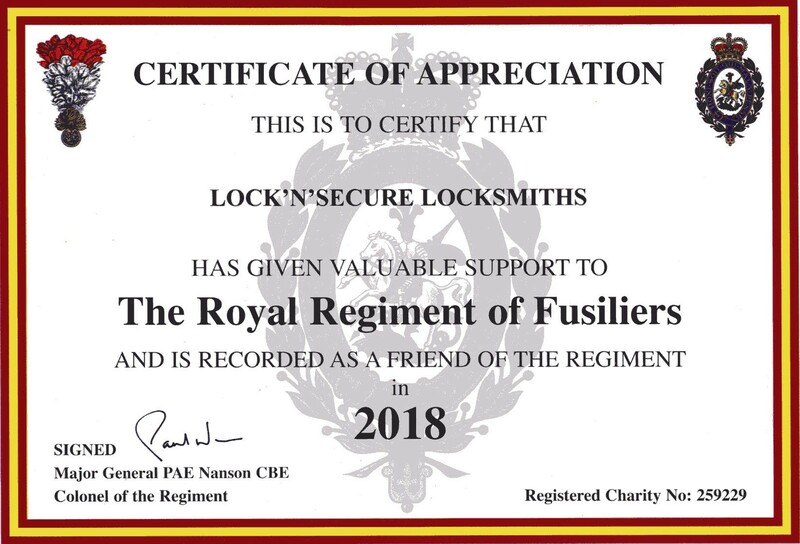 We take pride in good communication with our customers, our friendly and professional approach and our dedication to customer service from local Basingstoke Locksmiths. 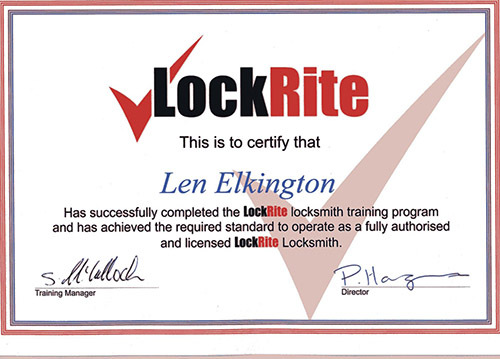 Len is a fully qualified Basingstoke locksmith with a wealth of experience in the trade. He is DBS (previously Criminal Records Bureau) checked for your added security and peace of mind.